Apples have a long history of greasing the wheels of education. They represent the relationship between the teacher and education. 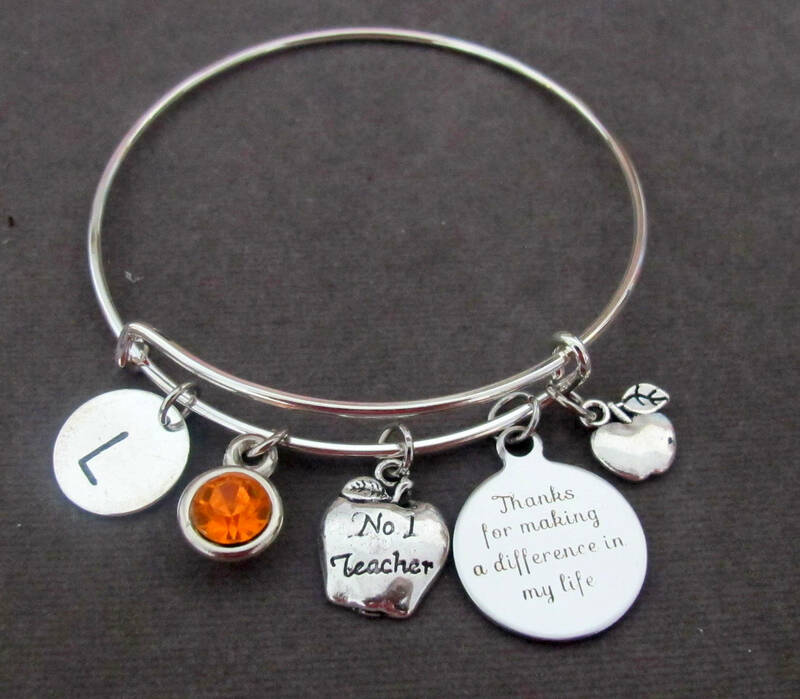 It is a sign of Appreciation for the Teacher.